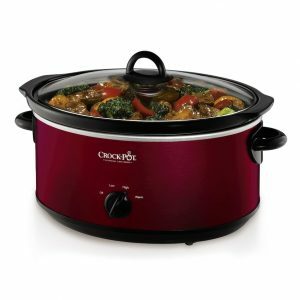 Kohls has a Crock-Pot Design To Shine 7-qt. 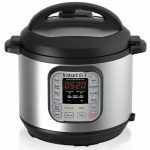 Slow Cooker Sale, $7.00 after Coupon Codes: VETSDAY, QUICK15 (Enter each individually) and $10 mail in rebate - Free in store pickup. Available in several colors. If you are a Kohl's Card Holder use codes: SPLURGE30 and SHIP4FREE to get it for $4 shipped free.